This second part of TANTRA WOMAN TRAINING is for those women who completed the Base Training (Red, White and Green Tara) and want to dive deeper into this work. The modules of the ADVANCED TRAINING can be joined randomly. Once we have explored all the different aspects of our Feminine Essence in the Base Training, we are ready to face the masculine within. Unless we learn the dance of feminine and masculine energies within us we can not be complete as women. To recognise “your inner masculine” and invite this part of you to mature is essential in your evolution as a Woman. We learn how to “hold the space” for our own feminine, and make it shine. Only then we understand and trust the male energy, and we can make peace with men, in order to manifest a Healthy relationship with a man, from a space of sharing, not “needing”. Unless we learn the dance of feminine and masculine energies within us we can not be complete as women. 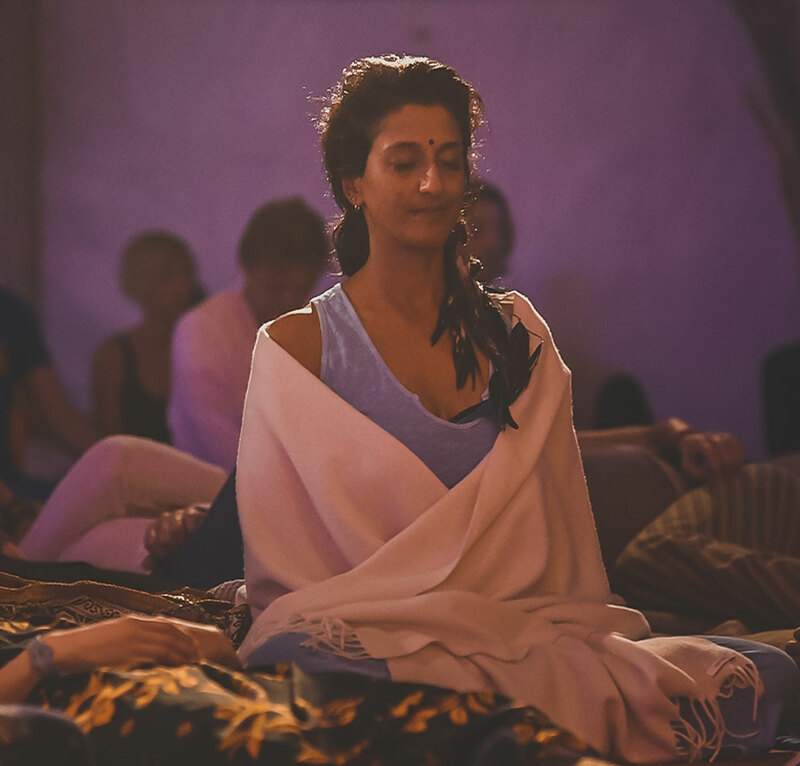 This module enriches the basis of meditative awareness. Your capacity to be totally present in the Now : sensing, observing, feeling, and simply… Being. Meditation and Silence will be part of our regular practises that will also include Conscious touch, rituals, and merging with nature. Our intention here is to access to a deeper level in us where to align with our soul destiny and allow our natural gifts to be express effortlessly. We will use Tantra Meditations to bring attention to all the senses. Becoming more present and connected with your body-energy-feeling system will help you to choose what is more nourishing for you. So, all your activities and choices in life become more meaningful. You will receive tools to become fully alive and inspired to bring more awareness, love and personal power to your Life. You can start manifesting a new life choosing from a space of inner alignement, wisdom and relaxation. Once you’ve completed at least 5 of the 6 Modules you will receive a certificate of attendance. 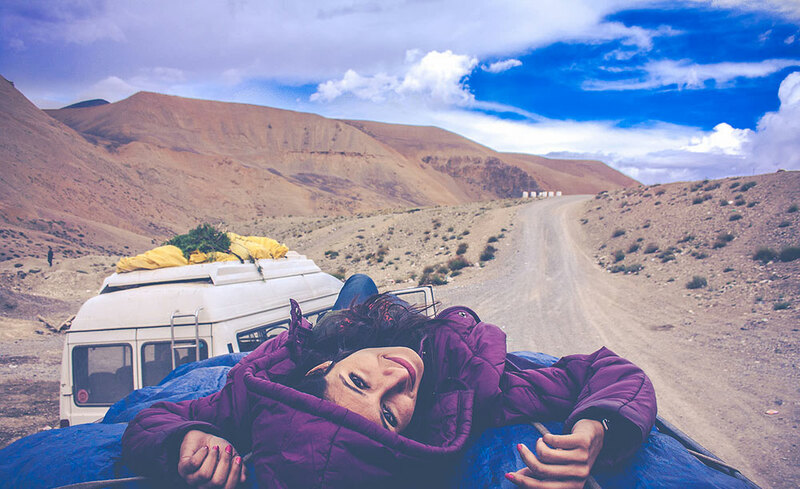 In this module we will journey to far away lands: Ladhak (little Tibet), Egypt, India….It takes place every 3 years and brings together women from all over the world. A real treat to share time with a circle of women in sacred lands, and be nurtured by the ancient power of the feminine. A journey to unveil the mysteries of the present moment, open to inner exploration and guidance from the deepest core. 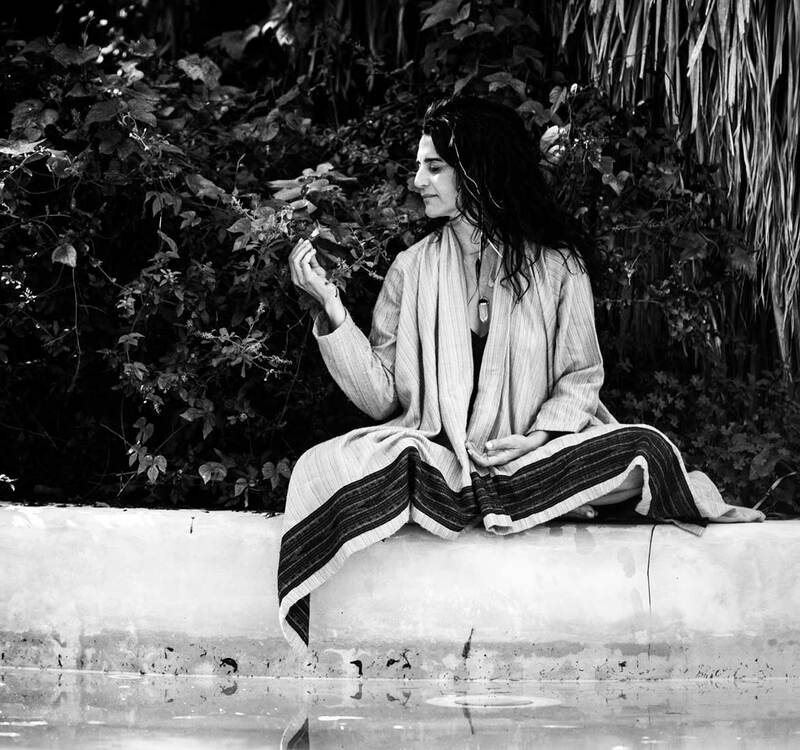 An opportunity to merge with the most overwhelming nature and connect with the Wisdom of the Ancient Feminine. A time for renewal, prayers, connection, rituals and offers.